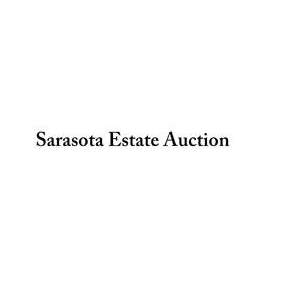 Sarasota Estate Auction is located in the heart of historic Sarasota, Florida. Operating in Sarasota since 1994, our staff has over 20 years of experience in the fields of fine art, antiques, decorative arts, furnishings, Oriental rugs, lighting, porcelain, statuary and bronzes. Our showroom is open normally by appointment only except for the week leading up to our sales for in-house previewing. Buyer's premium for live in-house bidding is 19% while all online bidding is 22%.